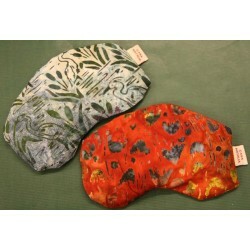 Indicated for the treatment of migraine, sinusitis, eye discomfort, anxiety and stress, muscular pains, rheumatics, etc. 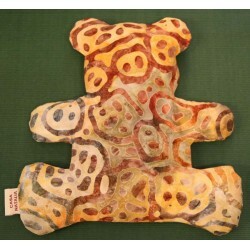 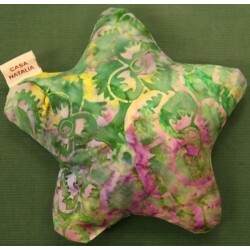 We also have children cushions for colic, and teddy bears and stars, with a relaxing effect. 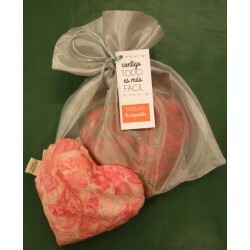 And for the most daring .... aphrodisiac hearts with cinnamon essence. 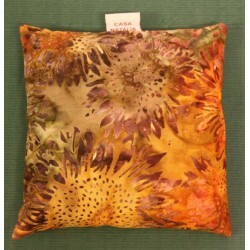 Irresistible! 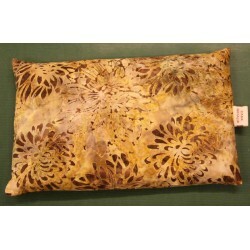 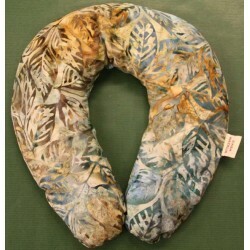 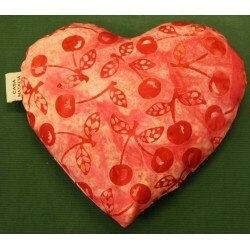 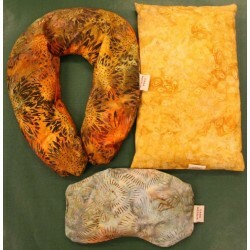 Therapeutics cushions There are 10 products.